The Real Madrid ace teed himself up for a stunning half-volley early in the second half, after fellow forward Nelson Oliveira had opened his international account in fine fashionPortugal took the first step on the road to recovery after their Euro 2012 heartbreak by recording a predictably facile 2-0 victory over 10-man Panama in Faro on Wednesday night. Nelson Oliveira broke his international duck with a stunning 30th-minute opener before Cristiano Ronaldo doubled the Seleccao's advantage with an equally sumptuous strike just seconds after the visitors had seen Gabriel Gomez dismissed for violent conduct. Playing against a side ranked 54th in the world, Portugal unsurprisingly dominated possession throughout but, in truth, they initially struggled to prise open the Panama defence. Indeed, a decent strike from Joao Moutinho was the best Paulo Bento’s men had mustered before they broke the deadlock in sensational fashion on the half-hour mark. Receiving the ball from Miguel Lopes just inside the area and with his back to goal, there appeared to be little on for Oliveira. However, he held off one defender, cut inside past another before then unleashing a terrific left-footed shot into the top corner. 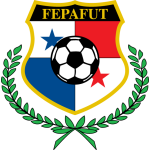 It could have been 2-0 just moments later but after failing to even get a hand near Oliveira’s opener, Panama shot-stopper Jaime Penedo covered himself in glory by getting out quickly to narrow the angle and save well from Ronaldo, after the Real Madrid star had been put in on goal. 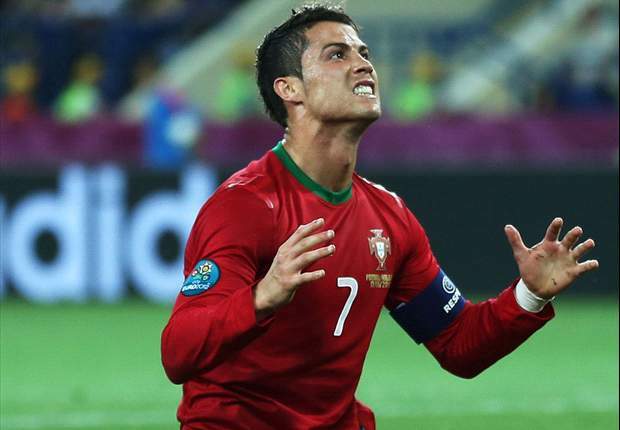 Portugal squandered an even better chance to double their advantage just before the break. This time Ronaldo was the creator, putting the ball on a plate for Oliveira with the most sublime outside-of-the-boot pass from wide on the left-hand side. However, the 21-year-old criminally failed to do justice to what was a truly exquisite ball, firing it first time over the bar. Consequently, Oliveira trudged off at the end of a half in which he had bagged his first goal for his country shaking his head. Gomez was doing likewise within five minutes of the restart, having received a straight red card for lashing out at Moutinho, and the midfielder had barely reached the dressing room by the time Ronaldo effectively ended the game as a meaningful contest by beating Penedo from 25 metres with a blistering half-volley that flew into the bottom right corner of the Panama net. Ronaldo was withdrawn on the hour mark but the chances kept coming for the home side but Hugo Almeida saw a downward header cleared off the line, while Nani was denied by the post. Almeida then miscued from point-blank range after Penedo had kept out Ricardo Costa’s header before then nodding the ball wide with the goal at his mercy after being picked out by Fabio Coentrao's terrific cross from the left wing. 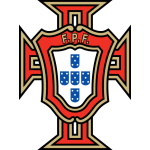 However, it mattered not a jot, as Portugal were able to cruise to a victory that sets them up nicely for their opening 2014 World Cup qualifier against Luxembourg next month.